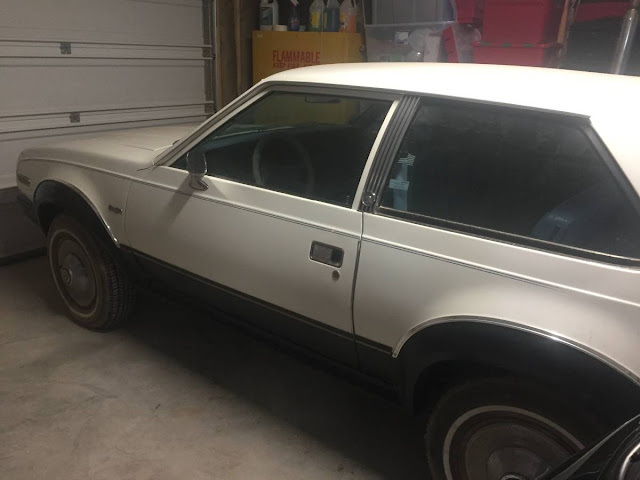 The AMC Eagle was sold in a number of different body styles, but where things get confusing is when you transition from the 4-door sedan/wagon/coupe versions built on the AMC Concord chassis but the 2-door SX/4, Kammback, & Sundancer models were built on the AMC Spirit subcompact chassis. However, there is nothing quite like combining the ungainly ride height of the Eagle with the Concord front end and a Gremlin rear end. Find this 1981 AMC Eagle Kammback offered for $5000 in Edgewood, NM via craigslist. Tip from FuelTruck. Super rare, less then 6200 made between 1981 and 1982. In pretty good condition for its age and having never been restored. I don't have time for it and have to many other projects and things going on. 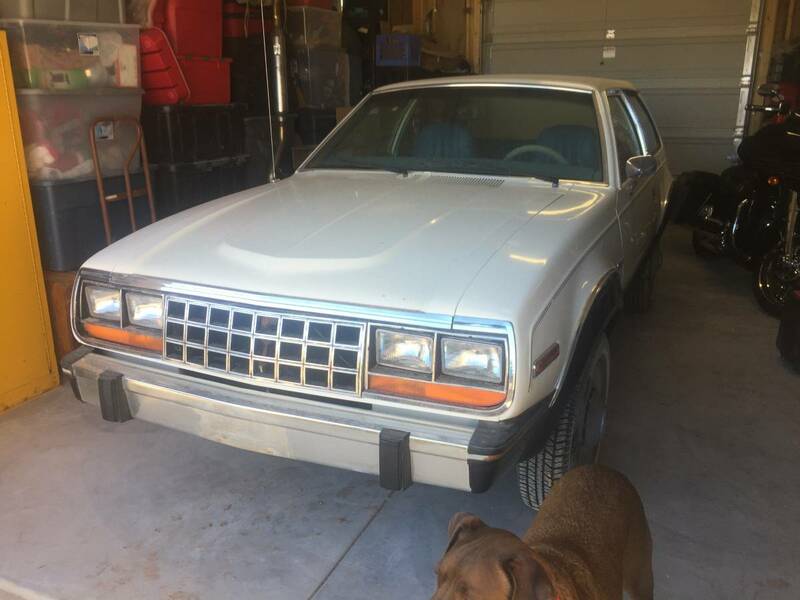 Comes with a set of Jeep Cherokee rims that will bolt right on. Ah, Edgewood NM! I have mentioned on here before that I bought a 55 Chevy gasser out there. I like the dog better than the car. This seller is very optimistic on the price. As my buddy, Fred, used to say, "Being rare is NOT the same as being valuable." 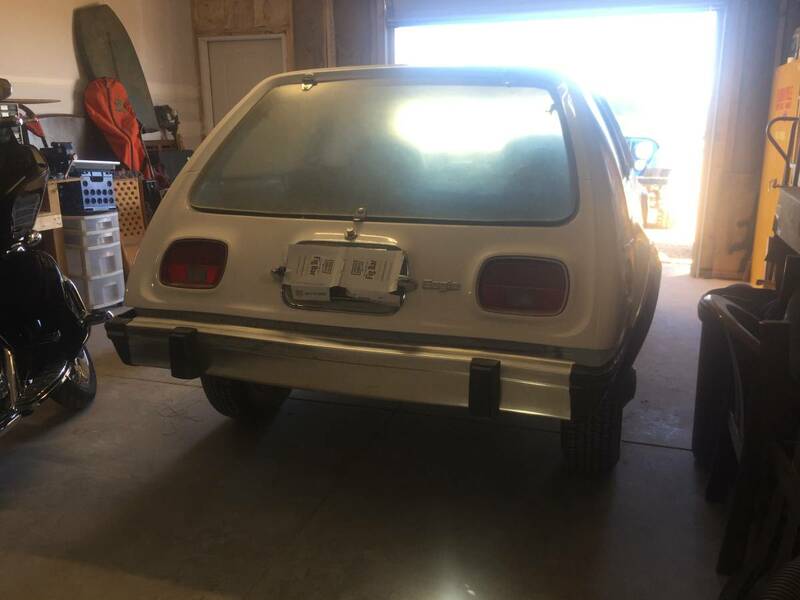 btw, the sundancer is based on the coupe NOT the smaller cars... flip side... basically same pan underneath just shorter on the gremlin/kamback, etc.